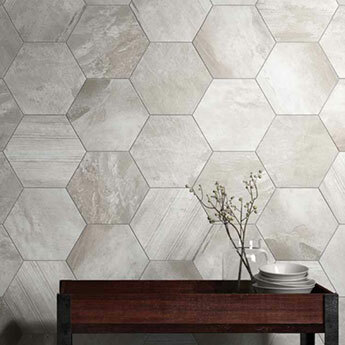 These light grey hexagon ceramic tiles have a natural stone style and matt finish. 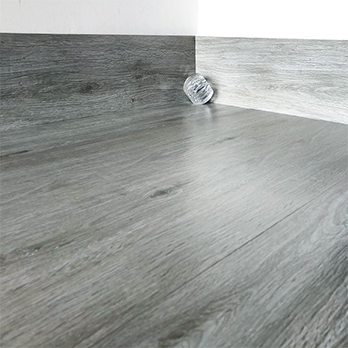 They are perfect for providing interiors with a unique character. 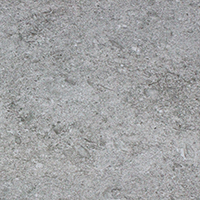 To encapsulate the true charm and style of natural stone, the grey colour varies in shade across the surface of the tile. 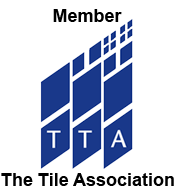 They are well suited to backsplash designs and also feature walls. 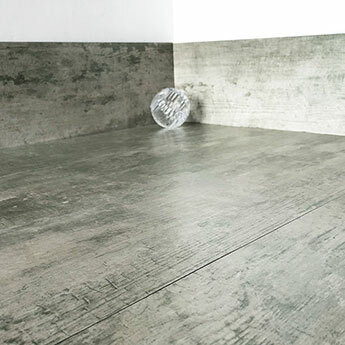 You can use them as part of a traditional kitchen layout or modern bathroom décor. 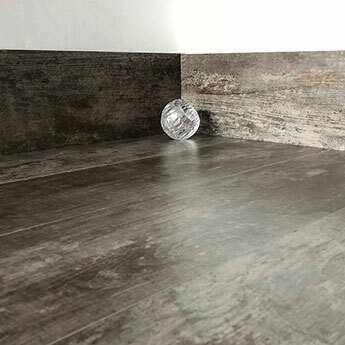 The neutral grey colour matches superbly with brown wood style features. 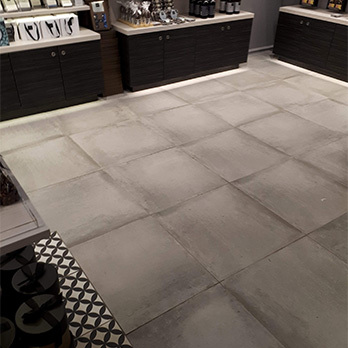 The stylish look of these tiles has not escaped the attention of those wishing to renovate commercial properties and they have therefore also proven extremely popular for shops, cafes and offices.